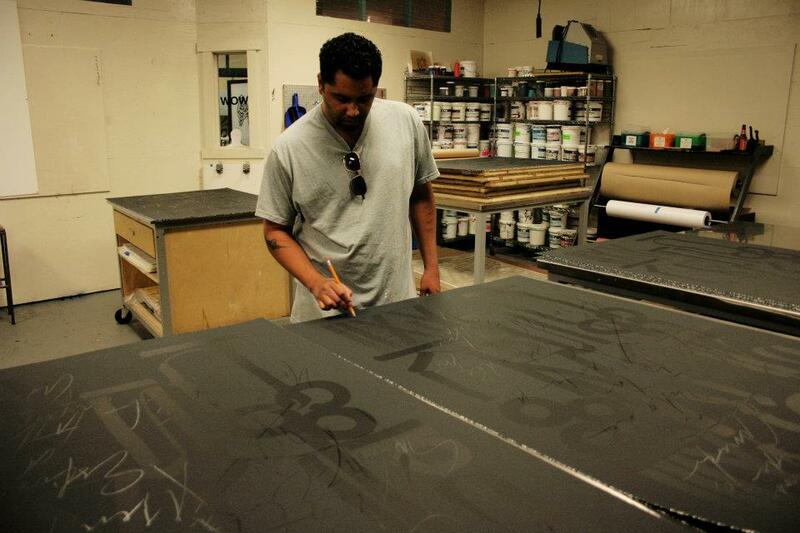 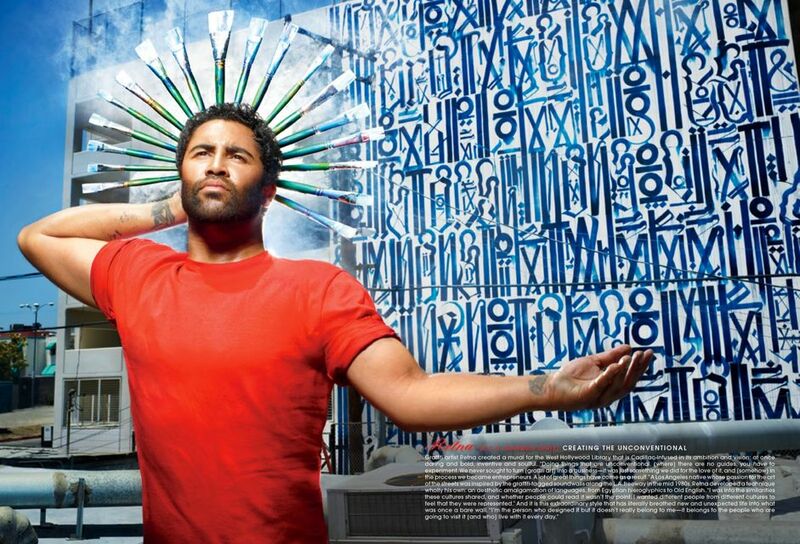 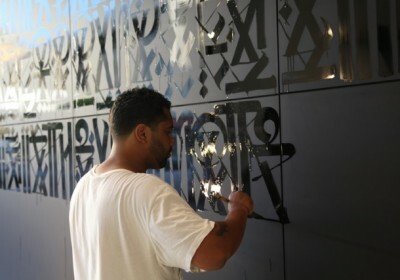 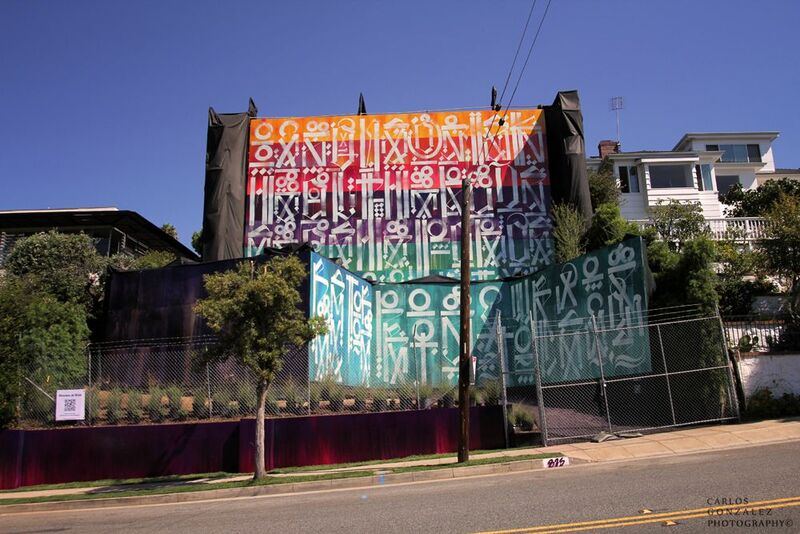 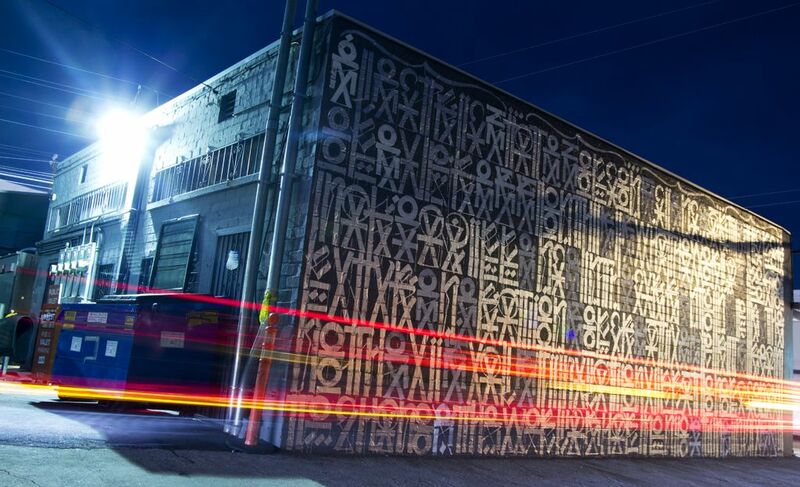 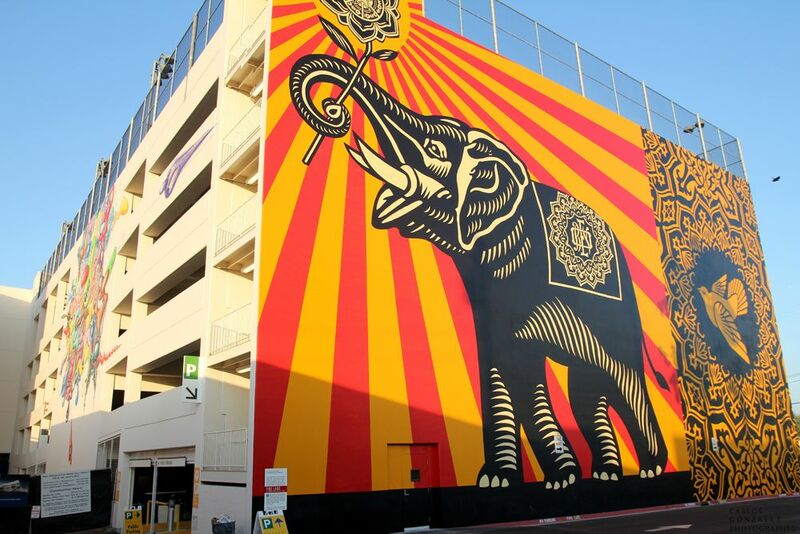 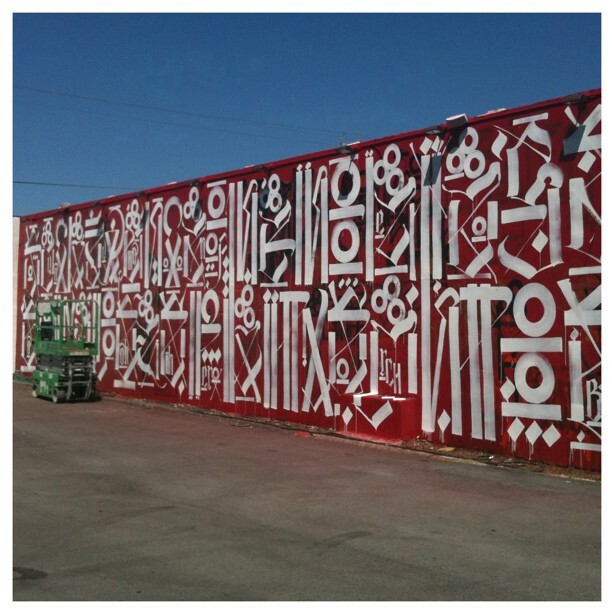 Building on the momentum of high profile projects he has been linked to recently (see Chanel, Heal the Bay, VistaJet, and WeHo Library), street calligraphist RETNA (featured) brought his work to Art Platform over the weekend. 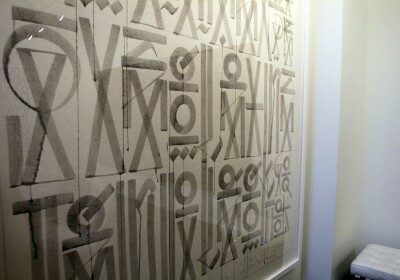 Showing with New Image Art, the LA-based writer shared various monochromatic large scale works on paper and canvas with fairgoers. 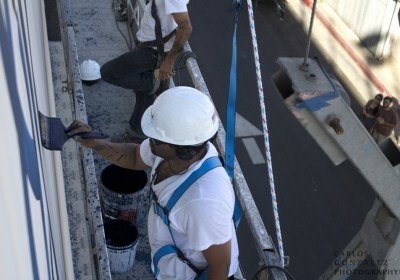 More photos after the jump taken for us by Carlos Gonzalez.